Glass. If the word conjures descriptors like transparency, clarity and polished refinement, then that is exactly what Verre Modern Bistro & Wine Bar feels like. Glass bottles, wine glasses, and glass walled cellar marked the interior highlights as I walked through the door, reflecting a strong contrast against the charcoal black walls on the outside. And that is what Verre means in French, glass. Verre Modern Bistro & Wine Bar is the second generation Verre, which started as a wine bar before changing into a fully functioning restaurant. 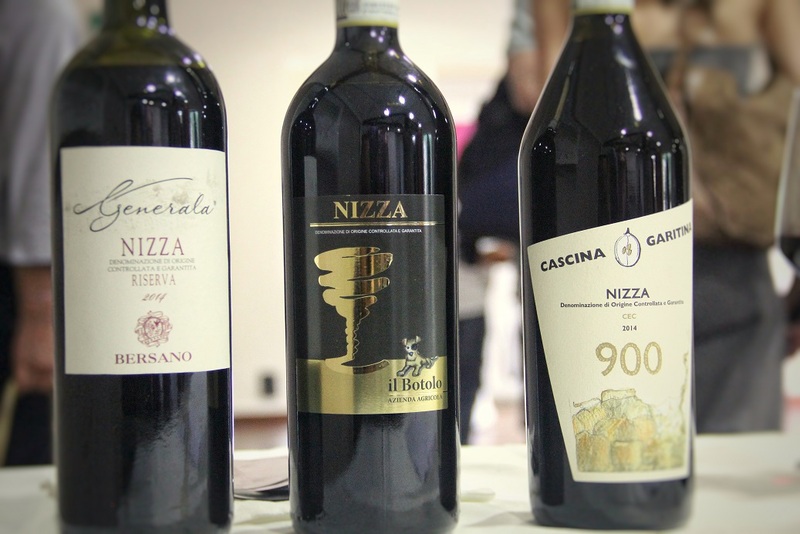 What remains is the wide selection of wines backed by wine merchant, Wine Culture. 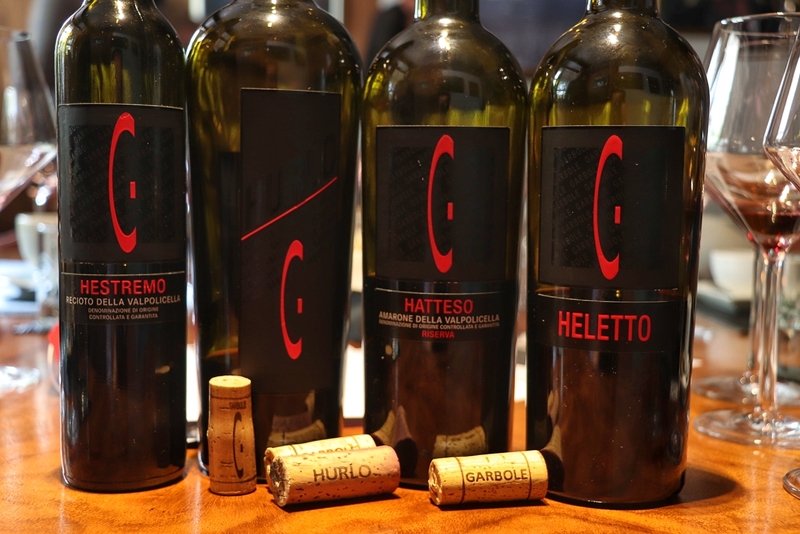 Wines here include both back vintages of classified Bordeaux growths and other more pocket friendly options. What is new here however is the involvement of Japanese Consultant Chef Masashi, who had crafted the menu to pair with the wine selections, and more importantly gave a classy touch to the food presentation. I have always refrained from writing reviews about restaurants since I am not a good cook, so I will choose to wax lyrical about their wine list instead. What Verre differs as a restaurant is an unusual focus on wine selection, which they then have the dishes designed around it. Ranging from champagne to Sauterne, there are thirty options by the glass that can spoil anyone, any day. 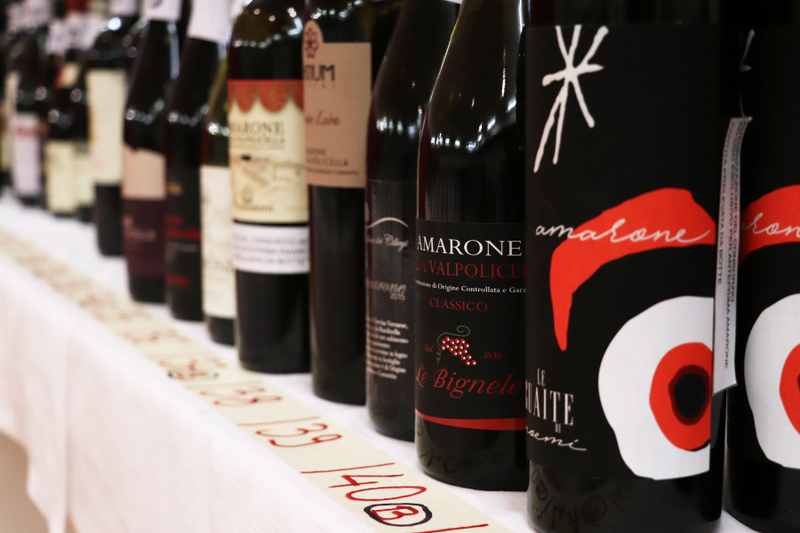 How bout having an Aligote, a Barolo, or a Moscadello? Have a glass, and if you like it, get a bottle. 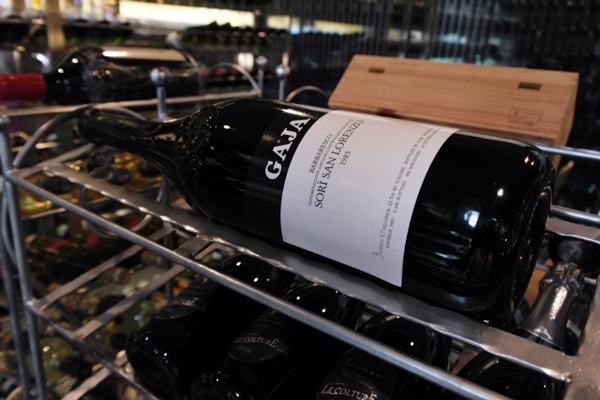 For those who have a little more to splurge on, a magnum bottle of 1985 Gaja Sori San Lorenzo sits on the pedestal inside the reverent glass walled cellar, is going for S$5,350 (possibly before tax). The only thing Verre loses out is the location relative to its surrounding. Along the same stretch as coffee-house Toby’s Estate, Verre is tucked into a corner beside the back alley, away from the main central area of Robertson Quay. But I was told there is regular patronage from some of the residents and Japanese crowd, which really helps to keep this classy wine glasshouse around. I think they are right, I kept seeing and hearing Japanese being spoken over the three hours dinner.